Formulated for the British complexion, our comprehensive skin care gives outstanding results with our truly luxurious salon treatments. We ensure your daily regime is quick, simple and effective, with our comprehensive range of skin care, chosen especially for you. When time is of the essence but you want incredible results. 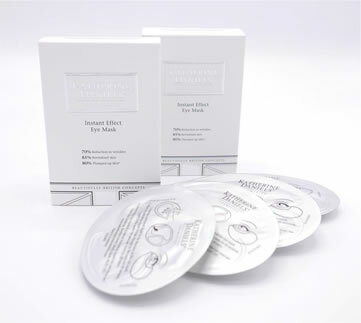 This treatment will deliver energising and firming minerals to increase moisture levels and plump the skin, giving wrinkle reduction of up to 27% and translucent radiance you never thought possible in just 45 mins. This facial is perfect for a pre-occasion treatment. Ideal for proms, parties, weddings or just a super night out! Dewy, luminous, refined skin texture can be achieved with this deep cleansing and detoxifying treatment. An indulgent facial resulting in a reduction in pore size, ideal for oily complexions, not suitable for sensitive skin types. A treatment developed for fragile skin with sensitivity issues, your skin will be calmed, soothed, strengthened and more able to defend itself against premature ageing. 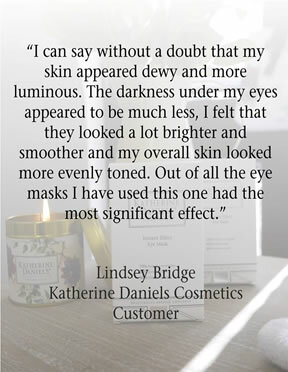 This facial includes a Katherine Daniels Rejuvenating Collagen Masque. 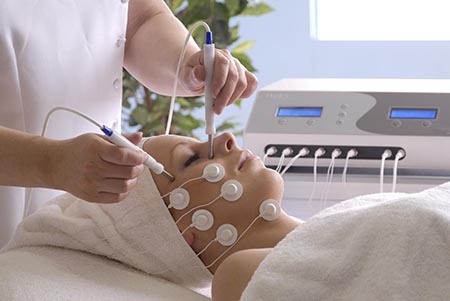 This treatment uses galvanic and faradic micro current to stimulate facial muscle tone and revitalize the complexion. It is effective in reducing wrinkles and creases, under eye bags, crows feet, frown lines and jowls. Improving the over all appearance of the skin. The Facial Toning system provides lasting benefits, we offer an opportunity to trial this machine for £10 as a half hour introduction refundable against booking a course. The course is taken as two one hour appontments each week, for five weeks. Spaced three days apart (i.e. Tuesday and Friday, or Wednesday and Saturday) is recommended. This pattern - exercising and thghtening the underlying muscles - provides a firm foundation which can be maintained through a monthly treatment. "What an enjoyable and relaxing break in a busy day! My skin is firmer after a Mini-Micro treatment, the sensation is like a gentle tickle, but has considerably tightened my jawline. I enjoy my friends comments, asking "What have you done, you look so well!" Using our baby hot stones, warmed to a comfortable temperature, these smooth, comforting stones, relieve tensions, aids in drainage of the sinus and decongests, enjoy the many benefits of a facial specifically formulated for the winter complexion. This facial includes a double masque application – it is packed full of superfoods to activate and boost your skin's collagen and elastin production. Regulating patchy pigmentation and uneven skin tone. 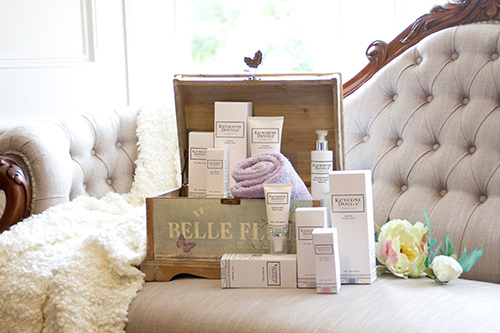 After just one treatment your skin will be perfectly hydrated and luminous in appearance. 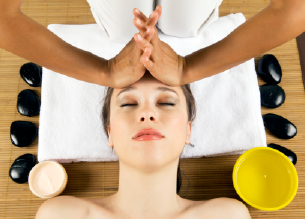 This relaxing treatment includes massage procedures for the scalp, hand & arm, shoulder and décolleté.